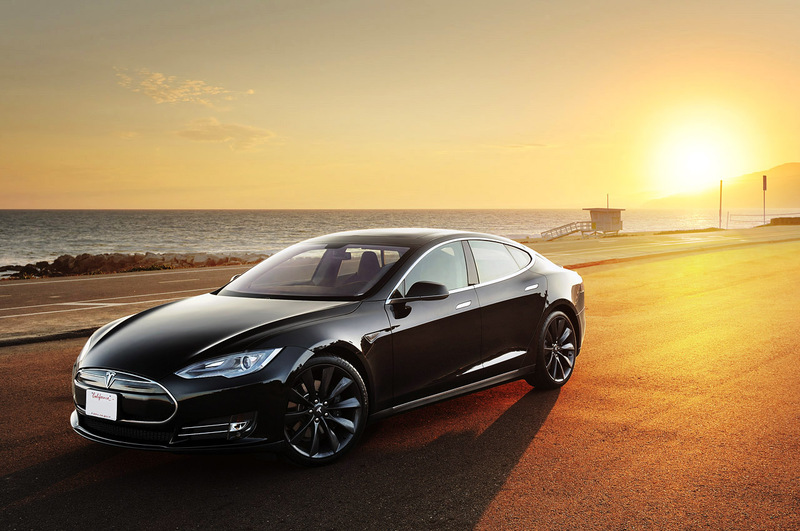 Tesla has been known as an amazing company in terms of coming out with eco-friendly, completely electric cars. However, they are in the spotlight once again now that the Tesla Model S has been rated the safest car known to man after received a higher than perfect score from the National Highway Traffic Safety Administration. The Tesla Model S was able to score perfectly on every single test that the NHTSA put the car through resulting in absolute astonishment. Virtually no car can score above a 5 in the combined test but the Model S scored a 5.4 making it the safest car to drive in. The vehicle was able to withstand crashes like no other, according to the NHTSA. It was actually quite amusing to read what Tesla had to say about the tests. It appears as though the Model S actuallybrokethe roof stress test machine. This means that there could, in theory, be four other Model S cars placed on top of the vehicle’s roof before it caved in. Overall, the Tesla Model S has set some hard to beat records for car safety. In their own statement, Tesla acknowledged that this higher than usual rating may be attributed to the Model S not having any sort of gasoline engine in the front. This provides a larger “crumple zone” that protects the people inside of the car in the event of a high speed collision. Safety is part of Tesla’s devotion to providing excellent cars. By no means are the current Tesla vehicles cheap but other manufacturers in their price range normally do not show the type of dedication to safety that Tesla does. The $50,000 price tag is quite high and has prevented many people from buying Tesla’s flagship Model S but the company has stated that a cheaper family model would be coming out in 2014.